Clinicians, developers and tech suppliers swapped ideas on patient information exchange strategies at a recent INTEROPen and Alder Hey Children’s Hospital event. 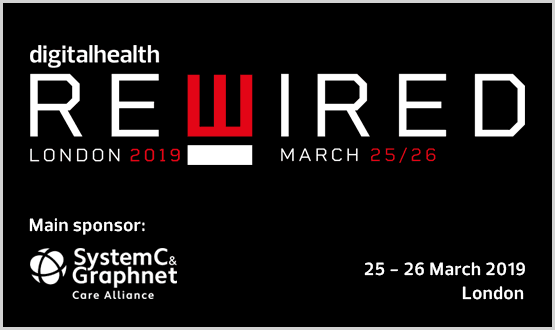 The main topic of discussion focused on how to accelerate the development of key areas of the Share2Care programme using new technologies including; CareConnect APIs; GP Connect; and NHS login. The combined use of FHIR and XDS were also showcased. 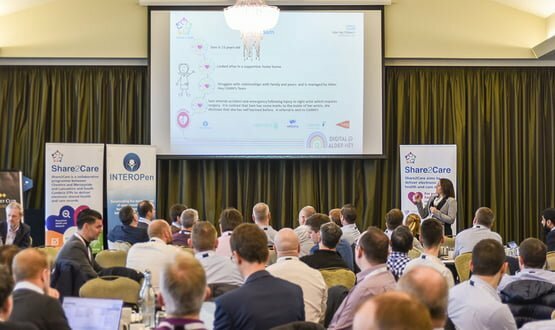 Global Digital Exemplar (GDE) Alder Hey Children’s NHS Foundation Trust is working in conjunction with INTEROPen to deliver the Share2Care programme, which enables clinicians to access real-time health and social information across all care settings. The programme, based on XDS technology, was created to enable the sharing of patient data across Cheshire and Merseyside, made possible by GDE funding. The programme now contains more than two million patient records since its conception 18 months ago and is expected to be live at seven sites by the end of March. Funding has been secured to roll it out to all 18 sites within the region. Alder Hey is currently working with colleagues in Lancashire and Cumbria to join their shared records to create the North West coast patient record, which is expected to contain about four million patient records when complete. It was a great day – well done to the organisers, so many interesting issues surfaced. All API developments come from the ‘platform’ approach. The standards based platform(s) in Cheshire, Merseyside and Lancashire are providing a stable basis on which to implement patient (and person) focused solutions – more and more use cases can be built upon these foundations. Great project, great teams. The Care Connect Rest Infrastructure is the NHS Digital Care Connect Reference Implementation. This is a tool to assist developers implementing FHIR in the UK which includes services such as example FHIR resources/messages, testing tools (validation). Its primary aim is a demonstrator of the proposed national standard API (via REST + FHIR). It can also be used to emulate other systems/programmes such as NRL and GP Connect (receive). Tech Note: The Transfer of Care document sent to XDS Registry using IHE MHD (HL7 FHIR), not the older XDS SOAP/HL7 v2 methods. This showed how FHIR can simplify interoperability, in this case reducing development time from days to hours. This is why developers want to use FHIR, not to displace other standards but to improve our work/output.